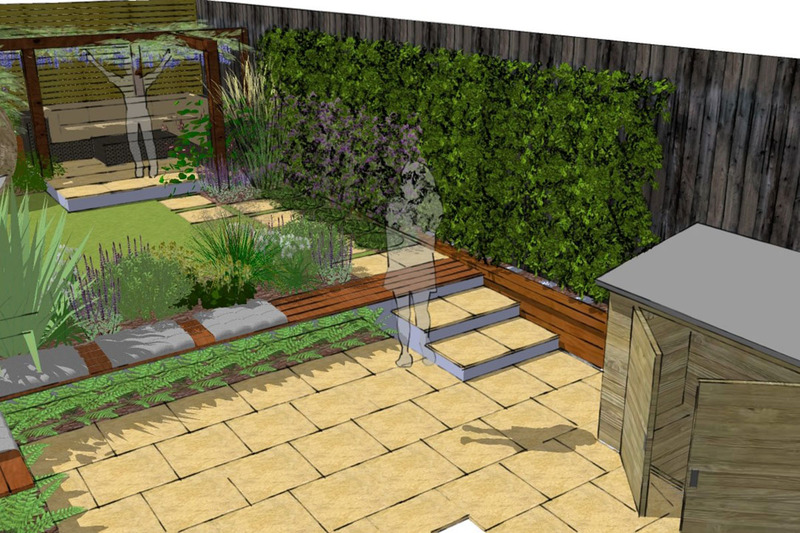 This client wanted us to come up with a no-grass fruit and vegetable garden, with practiclity at its heart and retaining some of the plants. How to plan a perfect low maintenance garden. WANTED! 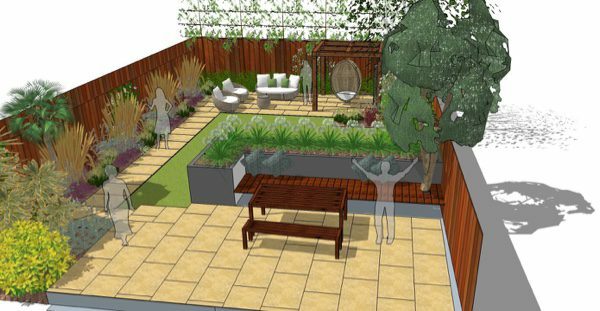 A garden designer South Woodford to spruce up our space! 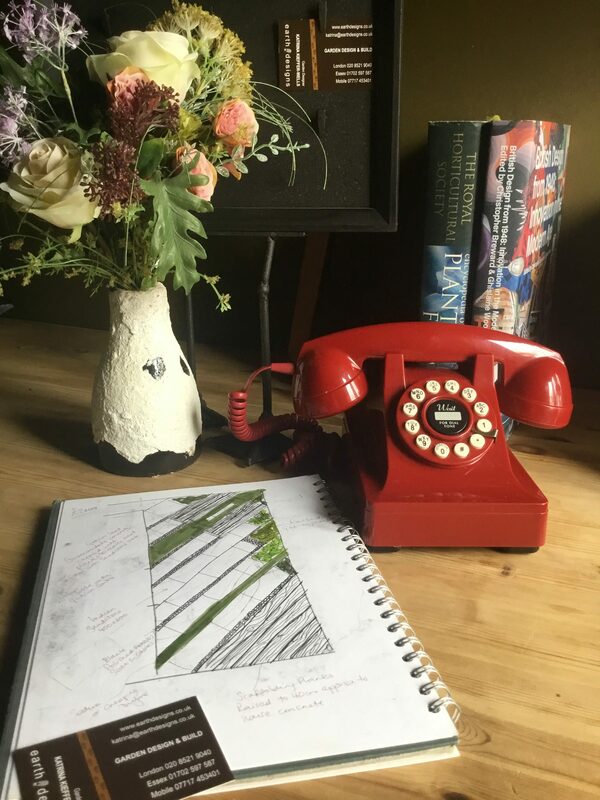 Lisa was looking for a South Woodford Garden Designer and called in Earth Designs to see if they could help. 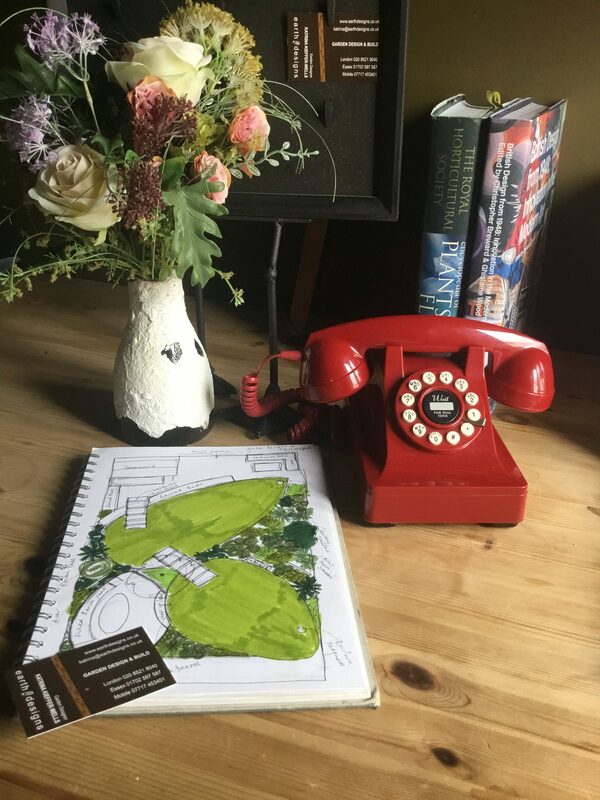 Katrina visited and carried out a garden design consultation upon which Lisa commissioned a garden design package. Here’s what Katrina delivered.